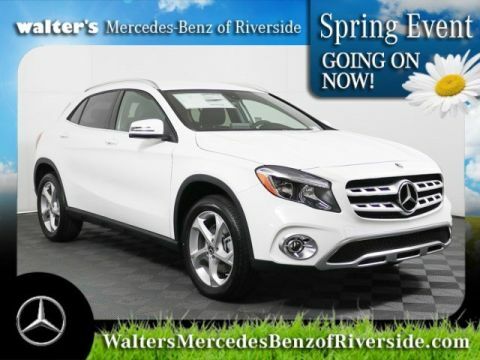 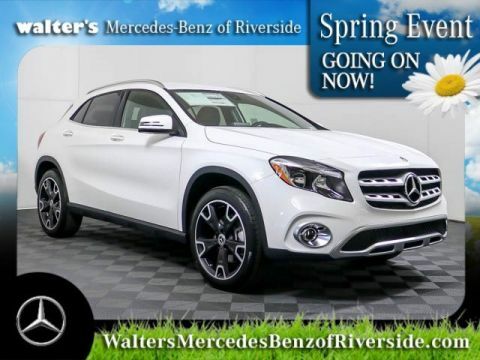 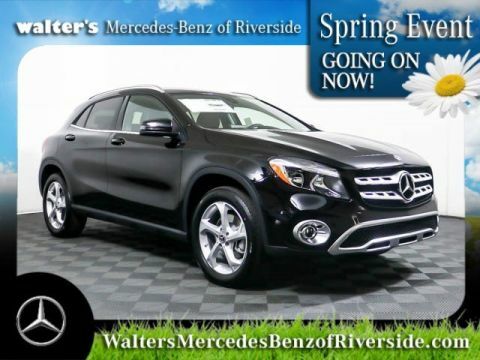 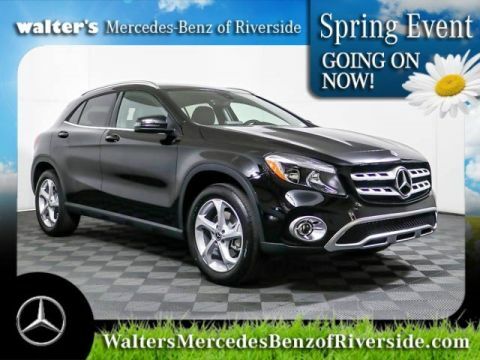 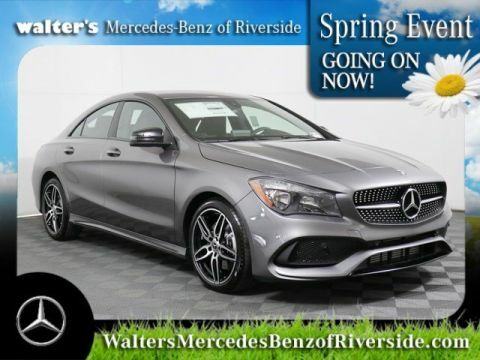 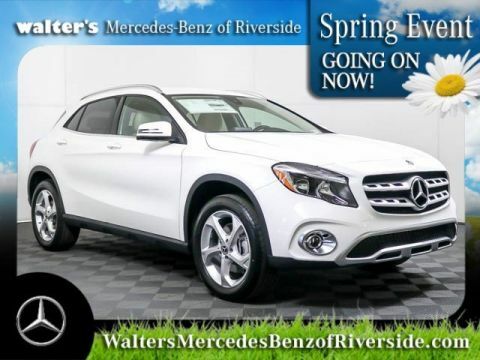 Command California roads with luxury and style when you buy or lease a new Mercedes-Benz at Walter’s Mercedes-Benz of Riverside. 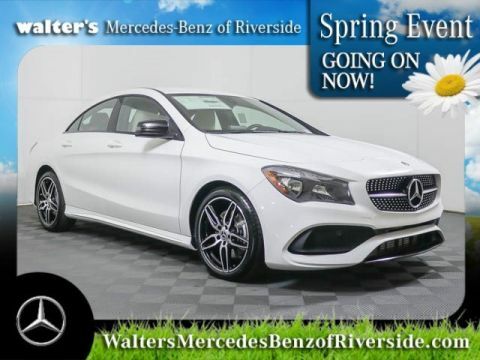 Our Mercedes-Benz dealership near Corona, CA, has an array of the latest Mercedes-Benz models for you to explore, and our knowledgeable sales team is prepared to help you find the perfect Mercedes-Benz for your lifestyle and preferences. 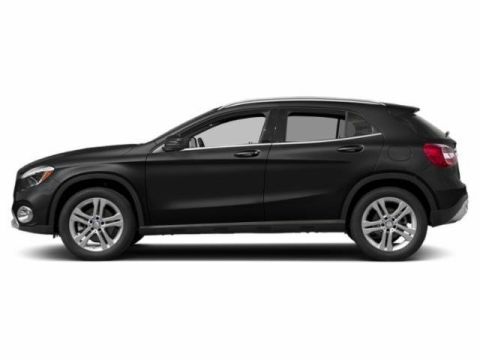 Explore spacious options like the Mercedes-Benz GLA or Mercedes-Benz GLA if you want room for your whole crew. 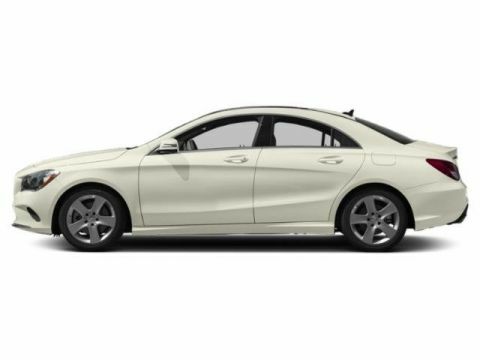 Or, test-drive a Mercedes-Benz Sedan from the C-Class or E-Class lineups. 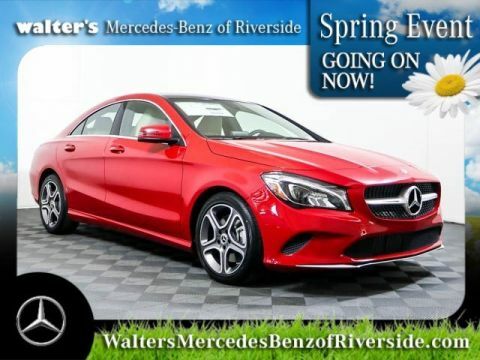 Regardless of if you’re searching for a coupe, convertible, van, wagon or another type of Mercedes-Benz, we have the selection you deserve.